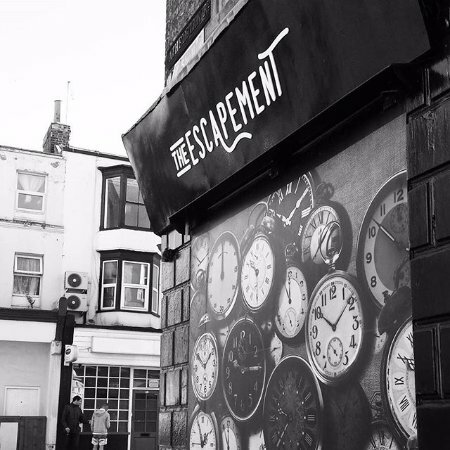 Escape rooms have been popping up everywhere over the last year or so and they look like a lot of fun. Some have great storylines and others are just set to scare you. Check out the below post to enjoy some of the best in the UK. Their “Escape to Alcatraz” looks to be around £22 per person, I assume it varies for weekends etc. I would love to add a photo but I can’t use any of theirs!! These guys have quite a few different escape rooms to choose from, for example, a “saving Santa” room and a “Pirates of the Stormy Seas” room. From £25 each you can and 2-5 others can join forces and find the hidden trinket. From £15 pp there are 3 rooms to choose from. Next Post Blog-O-Ween Day 4: Activities for you and your kids.